At Vancouver Island Medical Supply, we believe in caring and connecting. We promote independence, freedom and well-being through increased mobility. We pledge to provide our customers with quality medical products and superior service at an affordable price. Our knowledgeable and caring staff will work with you, your friends or family members and health care professionals to determine your equipment needs. We provide in-home demonstrations and free trials to assist in your decision. 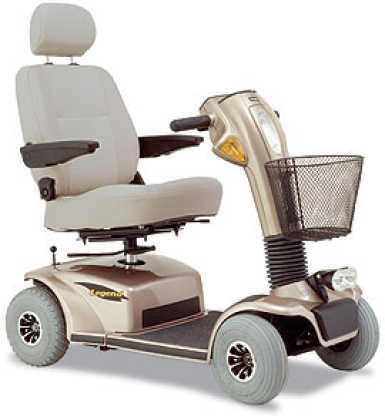 We have a large selection of new and premium pre-owned mobility and homecare products for sale or rent. We offer a one (1) year warranty on parts and labour on new equipment and a six (6) month warranty on pre-owned equipment. Our full-service repair and maintenance department is staffed by licensed technicians. We carry inventoried parts for most repairs and provide free loaners for extended repairs. “I would like to express my appreciation to you and your staff for helping us make it possible for a close relative to remain in her own home following a severe illness. Your staff were extremely courteous in helping me select the equipment that was needed. Thank you for your help.” D.P. “I am pleased to say that all the equipment at Vancouver Island Medical Supply is top quality. All the prices are very competitive and the service is excellent. In particular, I like the fact that they brought the equipment to my home, showed me how to operate it and to look after it. I feel this is very top-quality service. “	L.Z.